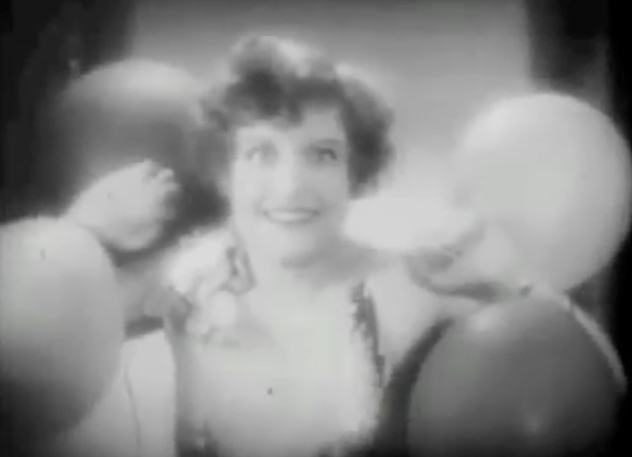 JOAN CRAWFORD CRAZY FACE…WITH BALLOONS! YESSSS!!! Get up and hoof it like you’re Ms. Crawford, y’all, ‘cos it’s Friday! This entry was posted on Friday, February 10th, 2012 at 11:37 am and is filed under Video. Tagged: Dancing, Flashdance, Homo Things, Irene Cara, Joan Crawford, TGIF. You can feed this entry. You can leave a response, or trackback from your own site. Yay! Thanks for sharing–whose day isn’t made better by a dancing Joan! « Come for the Worcestershire, Stay for the Cake: It’s Nobody Puts Baby in a Horner’s Third Birthday!